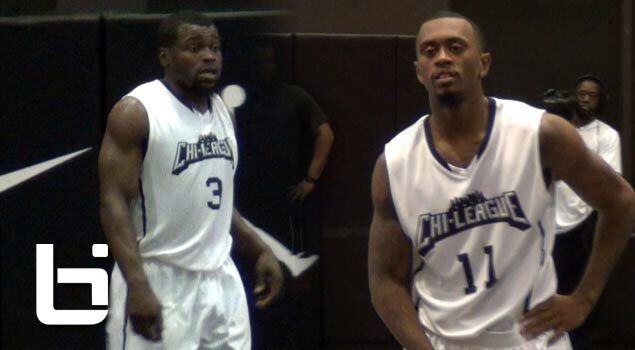 Detroit Pistons’ Will Bynum SCORES 50 & UConn PG Ryan Boatright SHOWS OUT at Chi League Pro Am!! Detroit Pistons’ Will Bynum scored 50 points (with a running clock) in the final game of the night at the Nike-Jordan Chi League Pro Am at Chicago’s Whitney Young HS. He was joined by fellow star point guard Ryan Boatright (UConn Huskies) who finished with 14 points and countless assists. For more Chi League basketball highlights, watch ballislife.com/midwest. And please subscribe to youtube.com/ballislifemidwest.